When I first discovered treadmill interval training, I had a hallelujah moment. Breaking up my workout into bite-sized chunks felt so much more approachable than forcing myself to commit to one pace for 30 plus minutes. It made the whole business of going to the gym feel more like a game than a chore. And recently, I’ve found an even more effective way to make my sweat sessions whizz by: the 5-4-3-2-1 method. If you haven’t heard of “fartlek,” get ready to rethink the way you work out. Before I get into the nitty-gritty of how to structure a workout, more generally it involves applying the “eat the frog” mentality to your workout. You start out with longer intervals and work your way down time-wise (5 minutes, 5 minutes; 4 minutes, 4 minutes; 3 minutes, 3 minutes; 2 minutes, 2 minutes; 1 minute,1 minute), while increasing the speed of your threshold intervals. While you’re exerting more effort by the end, the time feels like it’s flying as fast as your feet. In addition, she adds that taking active recoveries (or working at about 65 percent of your max effort level) instead of walking recoveries helps improve your endurance and stamina overtime, too. “Staying in the zone where you’re still working and not taking your heart rate completely back down keeps you in that fat burning zone. That’s why going only to your threshold and not going to your 100 percent means you won’t have to recover back down at your zero percent,” she says. 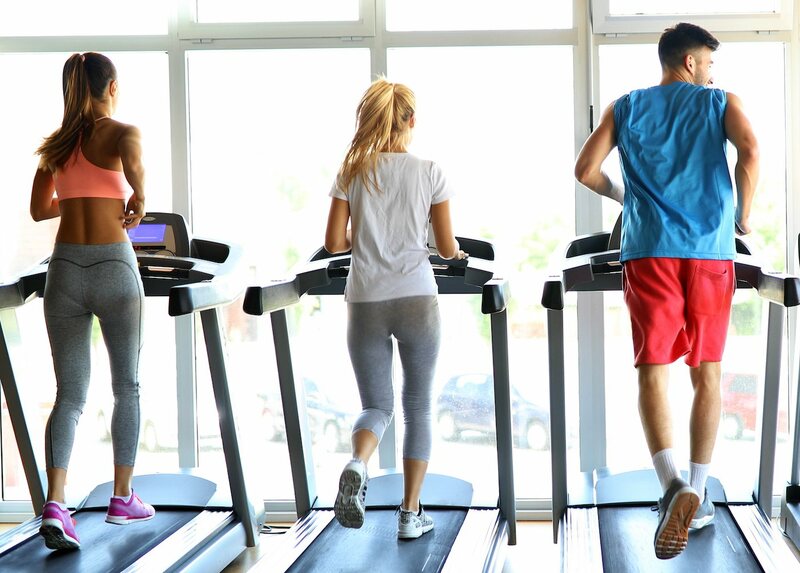 Fartlek is a killer strategy for your treadmill workout, but it also translates to spin, the stairclimber, the elliptical, and beyond. Allow me to explain how the 5-4-3-2-1 works—and how you can adapt it to any flavor of workout. Fitzgerald recommends programming this variety of workout into your schedule about twice a week, leaving ample time for recovery in between. If you want, you can shorten the active recovery portions to make the workout a little more challenging. Or, if you have more time to dedicate to the gym, you can start at a higher number than five and work your way down. Here’s how to navigate social anxiety at the gym, according to a psychologist. Plus, why you should definitely cheer yourself on from your warm up to your cool down.